Cheraw High School will administer state End of Course Test Dates as outlined below. These tests account for 20% of your child's final grade. 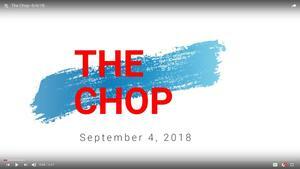 The journalism classes at Cheraw High School are producing a daily news show. Episodes are available for viewing through their youtube channel. 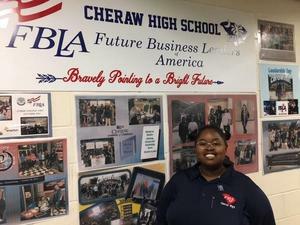 They provide daily announcements and information regarding events at Cheraw High School. 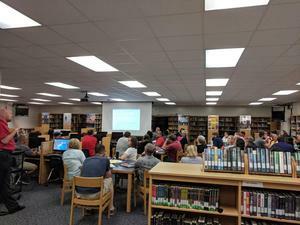 The faculty and staff of Cheraw High School have a new motto for the 2018-2019 school year: ASPIRE. ASPIRE represents the many changes occurring to help students continue to be lifelong learners after high school. Congratulations to the following Cheraw High School students in Tambra Watson's Spring Semester Integrated Business Applications I class for receiving their Microsoft Office Specialist certification for Office Word 2016 Expert.